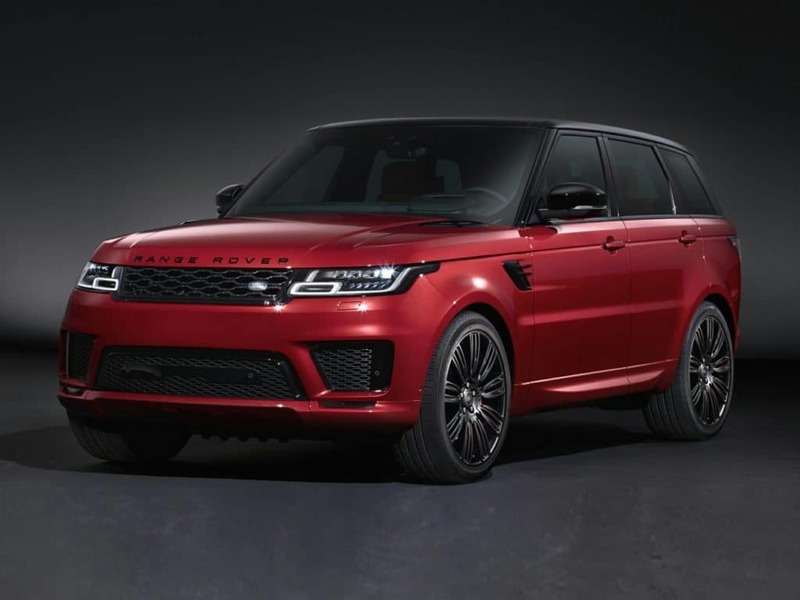 The 2019 Range Rover Sport 5.0L V8 Supercharged Autobiography SUV might scream of the ultimate in performance, but did you know it is also filled with innovative and luxurious features? This amazing SUV has 22-way heated and cooled front seats….yes, you read that correctly, 22! Always find your way with the integrated navigation system with voice recognition. The 360 Surround Camera system, power liftgate, Adaptive Cruise Control with Stop & Go, Blind Spot Assist, and head-up display are all super features. You will be thrilled with the sound of the 19-speaker Meridian Surround Sound System. This gorgeous Range Rover Sport is on its way to Land Rover Colorado Springs. Contact us today to let us know you would like to be notified when it arrives. If you are looking for a head-turning SUV with impressive capability, luxury, and performance, this is the vehicle for you!